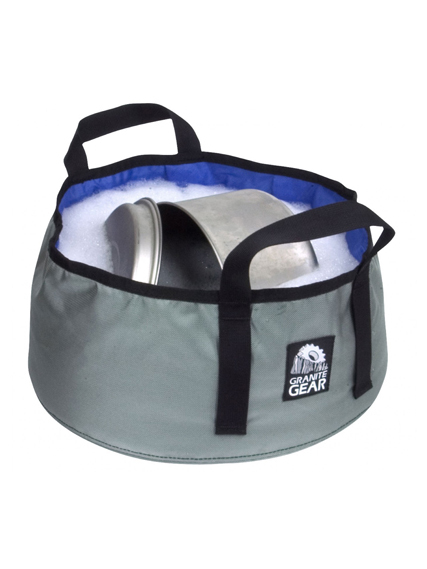 It is the folding sink which is most suitable for dishwashing by the camping. A cannot have you choose a color for sorting it. Approve it beforehand.